ÚVMV 1100 GT (or Škoda 1100 GT) is a coupé car from AZNP made in 1970. It was exhibited at Plzeň Expo and the next year at the Geneva Motor Show. The design of the car was based on the Saab Sonett II, with the doors and rear end being almost identical to the Sonett, but with the front inspired by the Ferrari Dino. Unlike the Saab it used the rear-engine, rear-wheel drive layout. It was powered by a modified Škoda 110 A2 engine. Only seven were ever built, three of them have registration numbers of the Nový Jičín District and two were variously rebuilt. 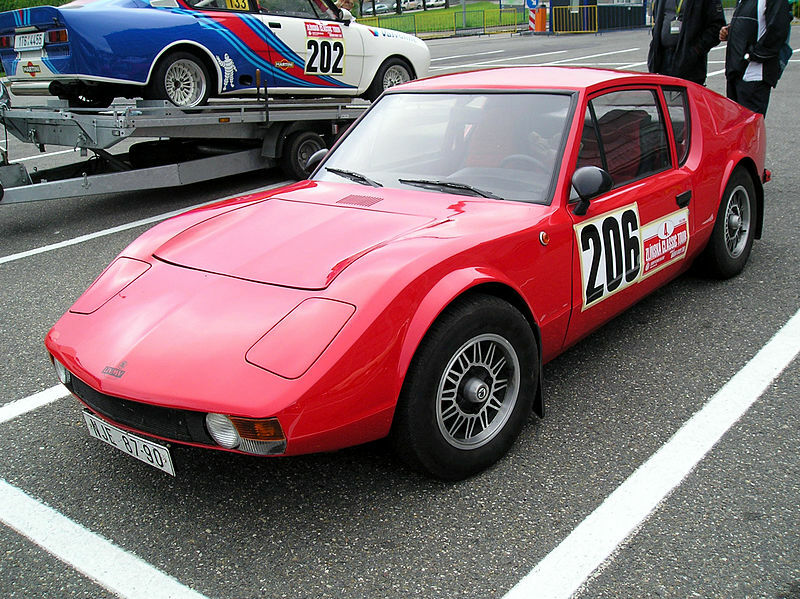 It was the opponent of the Škoda 110 Super Sport Ferat. Last updated on 4 August 2013 at 05:12.